An open meet for all swimmers aged 8 and over. 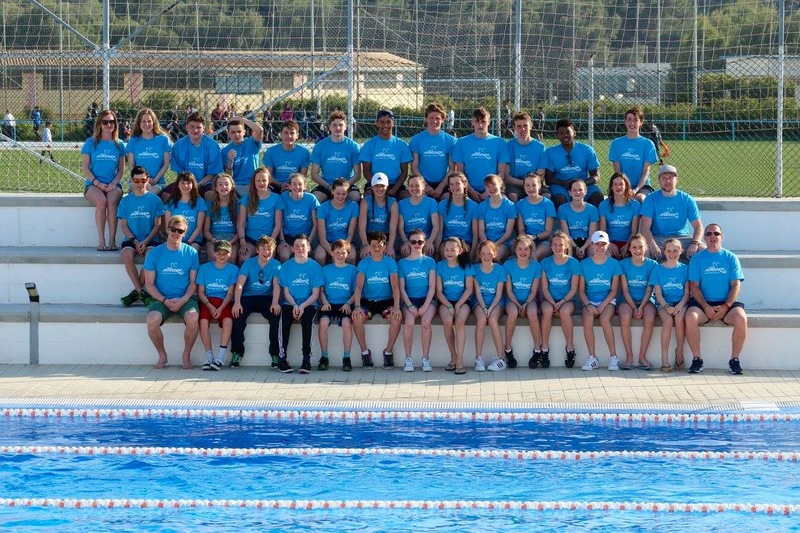 As a development meet, it is aimed at younger swimmers who have not yet achieved county qualification standards. This meet is licensed at level 4, therefore the times achieved at the meet can only be used for county qualification. It is therefore best suited to younger swimmers trying out new events. The meets has a ‘not faster than’ entry standard. Please use the Eligibility report or the qualification time link below to see for which events you can submit entries. All entries to be made using the Active portal online by the club deadline of midnight 22nd April. This deadline is well in advance of the organisers closing date as the meet accepts entries on a first come, first served basis. Late entries will not be possible. Information pack. Qualification times. Event schedule. Eligibility report v1. Withdrawal form.